RFinder – The World Wide Repeater Directory kicks BrandMeister up a notch. 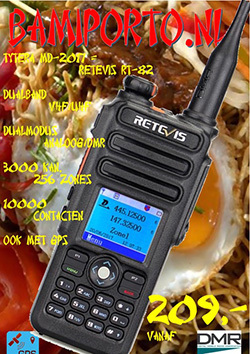 DMR without CodePlugs! These maps get generated in real-time as BrandMeister repeaters get added to the system and Sysops add coordinate information to their repeater listings. RFinder now includes a daily data feed from BrandMeister. This includes repeaters and talkgroups. 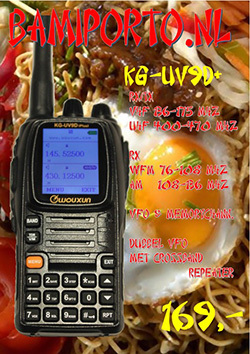 DMR machines are now categorized in RFinder by the network they are on…ie DMR/BM and DMR/MARC, etc. RFinder’s apps on Android and iOS and web.rfinder.net/routes.rfinder.net now are the easiest way to find BrandMeister machines worldwide. 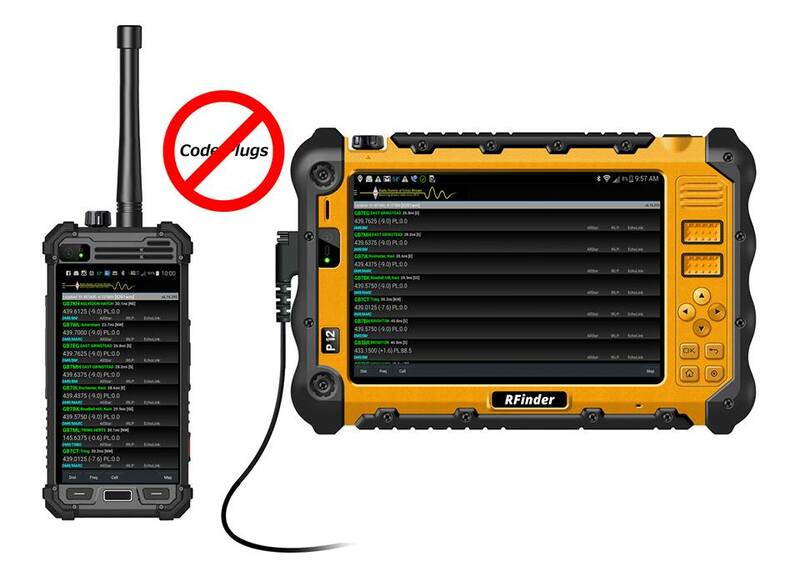 RFinder’s new Android DMR Radios (http://androiddmr.com) take advantage of BrandMeister technologies by providing a point an click real-time programming function in the RFinder Android Radio H1. 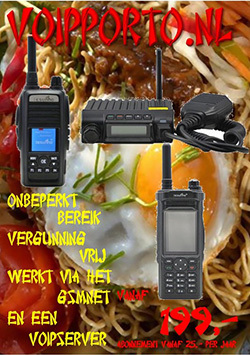 There is also a new DMR hotspot function to allow easy point and click programming…this can be seen on RFinder’s videos on YouTube… https://www.youtube.com/results?search_query=RFinder+DMR . RFinder is the world’s largest repeater directory which has over 60.000 repeaters in over 170 countries. ( http://routes.rfinder.net ) allows finding of repeaters over routes worldwide. One subscription, access to repeater data worldwide, from any computing device on Windows, Mac, Linux, Android, iPhone and popular GPS systems. Real-time radio programming on Android and iPhone is provided by the open source RFinderPi, which is based on the Raspberry Pi. RFinder is tightly integrated with EchoLink both on Android and iPhone, providing one-click connection to repeaters worldwide from the directory! Now one click goes into the radio with RFinder Android Radios…visit http://androiddmr.com . 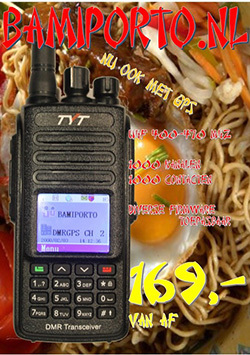 BrandMeister is one of the technology leaders of DMR in Amateur Radio. More info at http://www.brandmeister.network . Subscribe to RFinder at http://subscribe.rfinder.net . This entry was posted in BrandMeister network, Digital Voice by Peter PA3PM. Bookmark the permalink.